Oxyelite Pro (UPDATED 2019): Do it's claims live up to reality? Oxyelite Pro: Do it’s claims live up to reality? Marketed to men and women as a dietary supplement that can help burn fat and maintain muscle, Oxyelite has made claims that it’s so successful, it is “melting” the market. Coming in capsule form, it seems to be the best product on the market. Or is it? Do it’s claims really live up to reality? Or is the company’s marketing really just a facade to hide behind? We decided to find out. Oxyelite Pro is manufactured by the Dallas, Texas based USP Labs. USP Labs also produces a variety of other health and wellness products, some of which include USPLabs Jack3d, AminoLIFT and Yok3d. 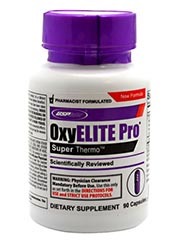 Oxyelite Pro can be bought from online retailers such as Amazon.com or through websites like bodybuilding.com. Inside the thyroid there are hormones that regulate metabolism. These are known as triiodothronine (T3) and tryroxine (T4). 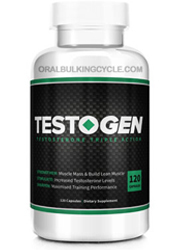 T3 is the one that helps with metabolism, and T4 hormones eventually turn into T3 hormones. 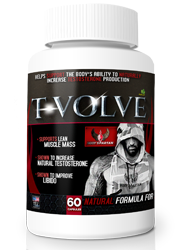 What Oxyelite Pro claims to do, is on the one hand increase T4 levels, while at the same time helping convert T4 hormones into T3. Oxyelite Pro capsules are to be taken twice a day, once on an empty stomach before breakfast, then again 6-8 hours later. 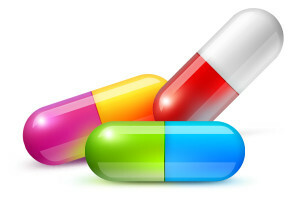 It is mentioned to never take more than 3 pills a day. 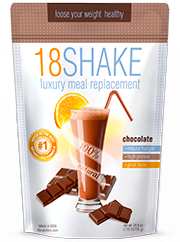 Despite it’s claims, not everyone has found the product effective in regards to weight loss. The company’s website is very clear about the different ingredients that are in Oxyelite Pro. While giving a lot of details about the ingredients, the language the company uses is very optimistic, which can lead to a skew in how good the product is. If you are looking for dietary supplements that are honest in what their all natural ingredients do, please read the top 10 list. Bauhinia Purpurea Extract: From a flowering plant that can be found in south China, as well as Hawaii, California, Texas and Florida. Bauhinia purpurea helps speed up the process of converting T4 hormones to T3. Bacopa (leaf) Extract: Coming from a perennial plant, this helps increase T4 hormone levels. 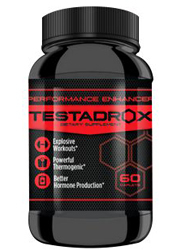 1,3-Dimethylamlamine HCI: Originally discovered from the oil of germanium plant stems, this is used as a mild stimulant to help users stay alert. Also has a history of being used as a food additive. 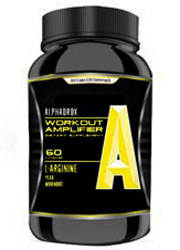 Cirsium Oligophyllm: Coming from a perennial plant in east Asia, this is claimed to help reduce weight gains. 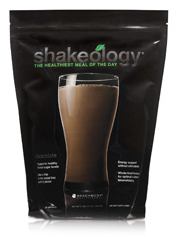 Also when combined with caffeine, it is claimed to make the caffeine ten times more potent. Yohimbe Bark Extract: A family of plants related to the evergreen tree, this blocks alpha-2 receptors without blocking alpha-1 receptors, which helps with weight loss. Caffeine: A stimulant used in many weight loss pills. Side effects: Nausea, dizziness, insomnia, hypertension, irritability, constipation, nervousness, restlessness and increased urination. In more extreme cases, Oxyelite Pro has been known to cause liver and brain damage. Oxyelite Pro can be obtained without a prescription from a doctor. 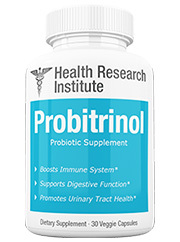 While Oxyelite Pro boasts the effectiveness of it’s ingredients, such as cirisium oligophyllm or bauhinia purpurea extract, there have been no clinical studies to back any of these claims up. The most we have to go with, is the company’s own website copy, which is questionable. 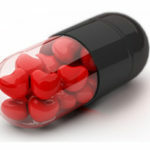 Because of all the stimulant properties in Oxyelite Pro, it can have a negative effect on people with heart conditions. Considering that with the 100mg of caffeine in the product being added with cirisium oligophyllm, which as the company’s website says, makes the caffeine 10 times as potent, this would make sense.This is cause for concern, as this is not the only thing Oxyelite Pro may cause it’s users. Oxyelite Pro has a history of lawsuits against it’s parent company for people who have suffered liver damage as a result of using the product. Because of this Oxyelite Pro was even pulled from store shelves nationwide as far back as 2019. 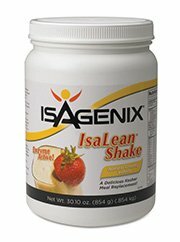 Now, knowing all of this, is it really a question as to if you should try this product out or not? While making substantial promises in weight loss, Oxyelite Pro’s proven effectiveness is questionable. This isn’t to mention all the lawsuits that have resulted from people getting liver damage from using this product. 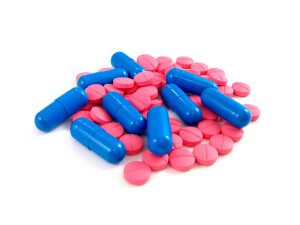 If you are looking for a diet pill that can help with weight loss, as well as help maintaining muscle, it’s best to look elsewhere. While claiming to have a winning combination of ingredients, there is no clinical evidence to suggest that any of this is true. If this disillusions you, don’t let it; there are plenty of other diet pills out there for the same or cheaper price that are actually effective. 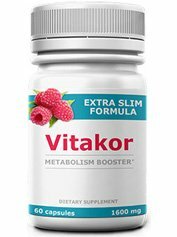 So keep your options open, and know that to see results in weight loss, you don’t have to risk getting liver damage to get there, as it is with is with this product. 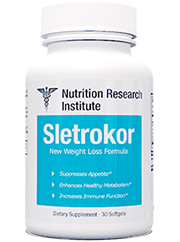 We strongly recommend that you look into other better, more effective diet pills. Whats better than Oxyelite Pro?